Andy Biggs is an avid adventurer, conservationist, teacher, and outdoor photographer whose photography celebrates the African landscape and its rich wildlife, people, and culture. 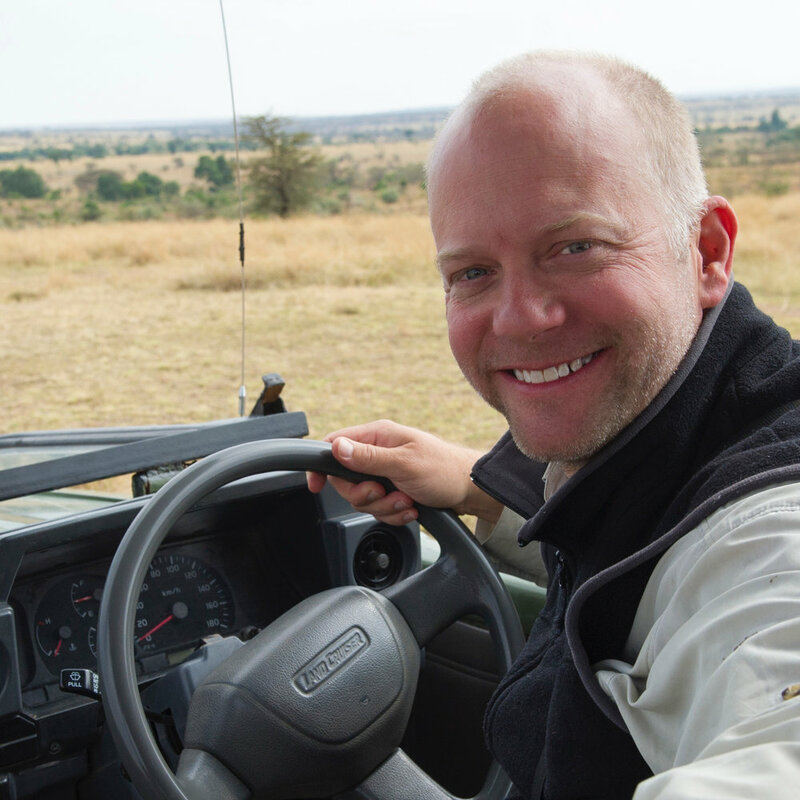 With a deep respect and understanding for African wildlife, Andy unfolds the world of the Serengeti, the Okavango Delta and other wildlife rich destinations. His photographic safaris allow the traveler to not only enhance their understanding of photography, lighting, and wildlife, but to develop a life-long admiration of Africa’s beauty and culture. You can view more of his work or plan a photographic adventure by clicking here.